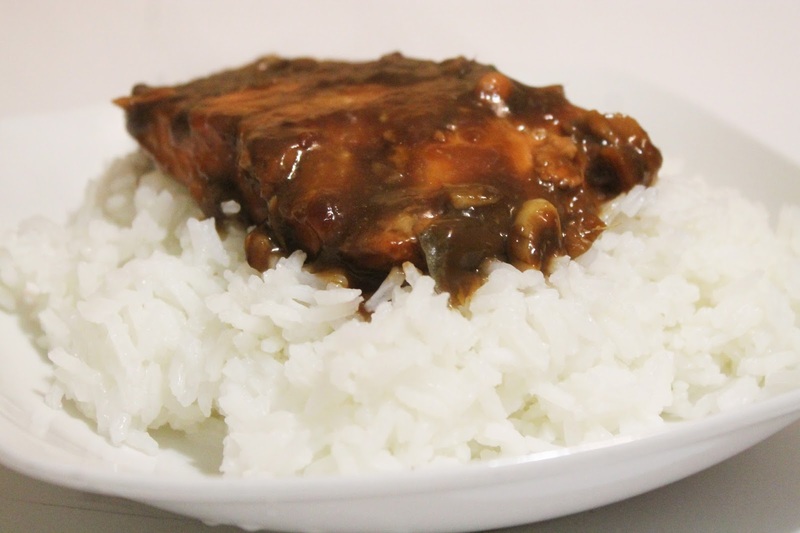 One of my favorite recipes to make for my family is Teriyaki Glazed salmon. I used to make this recipe the least once a week. However, I started exploring different salmon recipes like Honey Garlic Salmon and Honey Garlic Butter Salmon. One of the things I love most about this recipe is that you can start prepping to make this recipe the night before or you can decide to make this recipe on a whim. I try my best to allow the salmon to marinate for 1.5 hours. 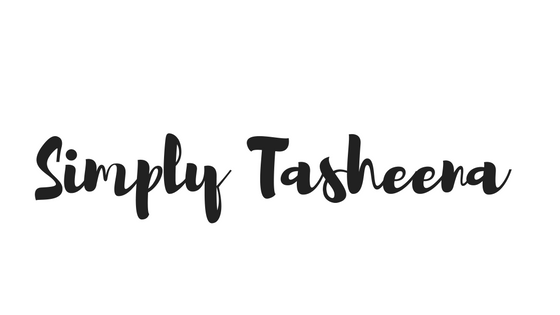 I create my menu plan once a week (I think I'm going to start exploring creating a menu plan for the entire month. ) This allows me to make sure that I have everything I need to create this recipe. Plus, give me the time to allow this recipe to marinate. Like most of the recipes that I make. This recipe will be back in rotation for my upcoming menu plans. It's delicious and a family favorite. In a saucepan, add the soy sauce, 1/4 cup of water, brown sugar, ginger and garlic, and simmer until the brown sugar has dissolved. In a prep, small bowl, mix together the 1 Tbsp of water and cornstarch and add it to the simmering sauce. Allow sauce to thicken, remove from the heat and allow to cool. 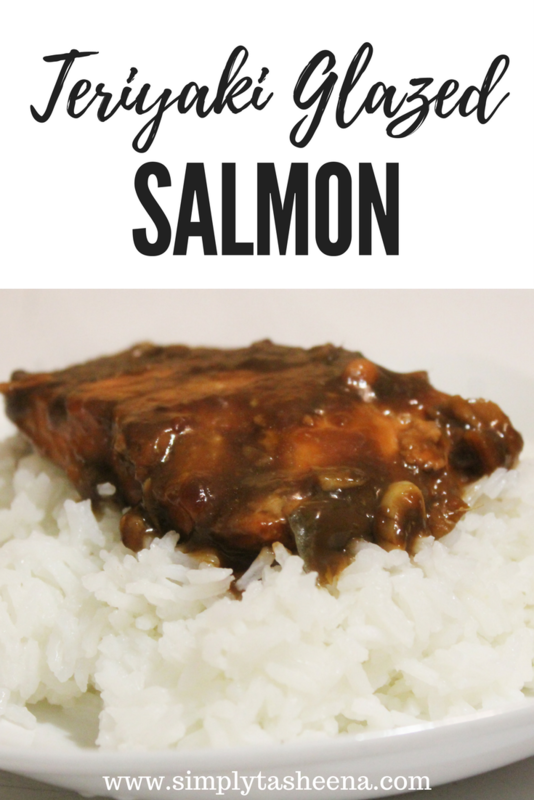 Place the salmon fillets in a large resealable bag and pour the sauce right over the salmon. Cover and allow the salmon to marinate for at least 1 1/2 hours in the fridge. When ready to cook, preheat a nonstick skillet over medium-high heat, shake off excess sauce, add the salmon to the pan. Set the rest of the marinade aside. Allow the salmon to cook for about 2 minutes on medium high, then turn the heat down to medium-low, cover the skillet with a lid and allow the salmon to cook 2 minutes. Prior to the salmon being fully cooked, add the rest of the marinade. Allow the salmon to cook for three minutes. Teriyaki is so delicious! I don't like seafood, but I might like this since I do enjoy teriyaki so much. Printing this recipe out now! 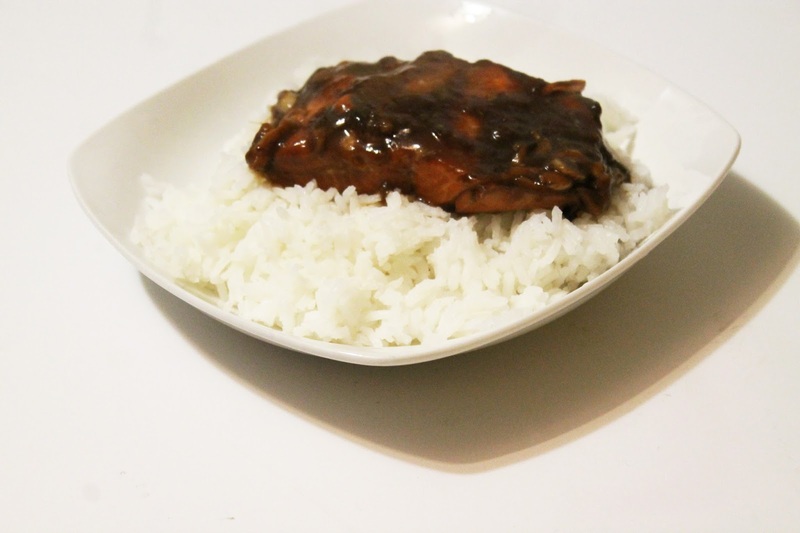 I love all things teriyaki! Thanks so much for sharing. I'm not too big on seafood, but this looks like a dish I'd be willing to try! I like teriyaki glazed ANYTHING. What a delicious way to enjoy salmon! Anything teriyaki is yummy. You just made my day with teriyaki salmon. I love it soooo much. This recipe looks like it needs to become a staple in my house! The pictures are amazing too! I didn't know about this recipe. Sounds really delicious and super easy to make. It does look amazing. Salmon is such a tricky dish for me. I hate dried out seafood and there is such a small range of temperatures to cook Salmon and have me like it. I will definitely think about trying this recipe as it does look amazing. I really like salmon. This glazed one looks really good!